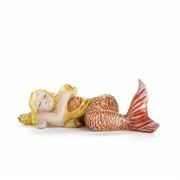 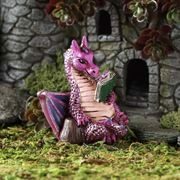 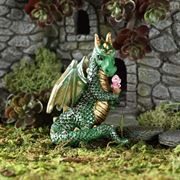 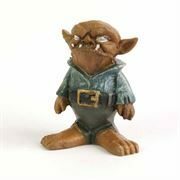 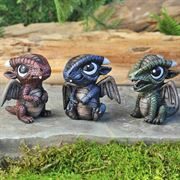 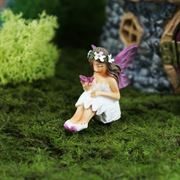 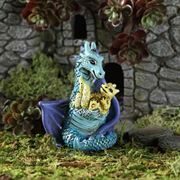 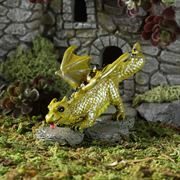 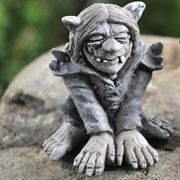 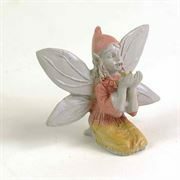 Bring your fairy garden to life with our wonderful fairy figurines- in fact we've all sorts of figurines, not just fairies! 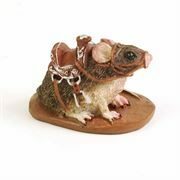 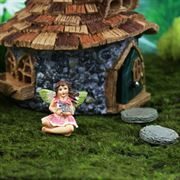 We have elves, gnomes, a tame mouse and much more, even some farmyard animals as fairy friends! 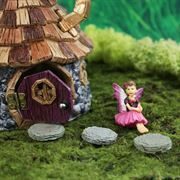 Our fairy figurines are scaled to suit our houses, but many people use the different sizes to add a sense of perspective to their fairy garden. 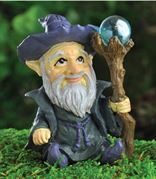 Are you a retailer? 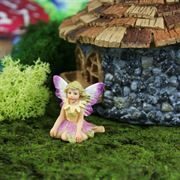 Would you like to stock our products? 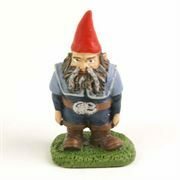 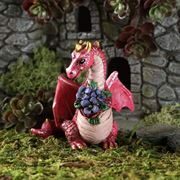 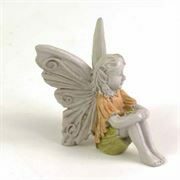 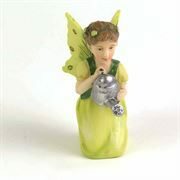 We offer wholesale supply of all Fiddlehead fairy garden products- please contact us for further information.